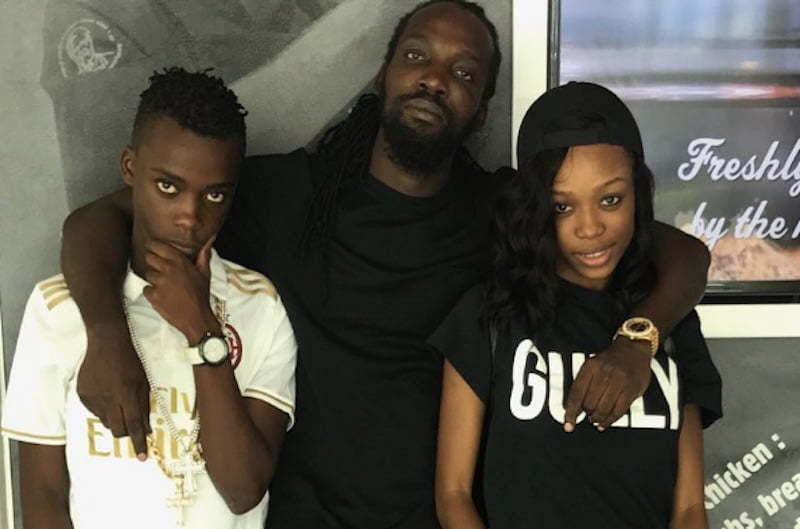 Mavado daughter has taken up the microphone and she has a new track. 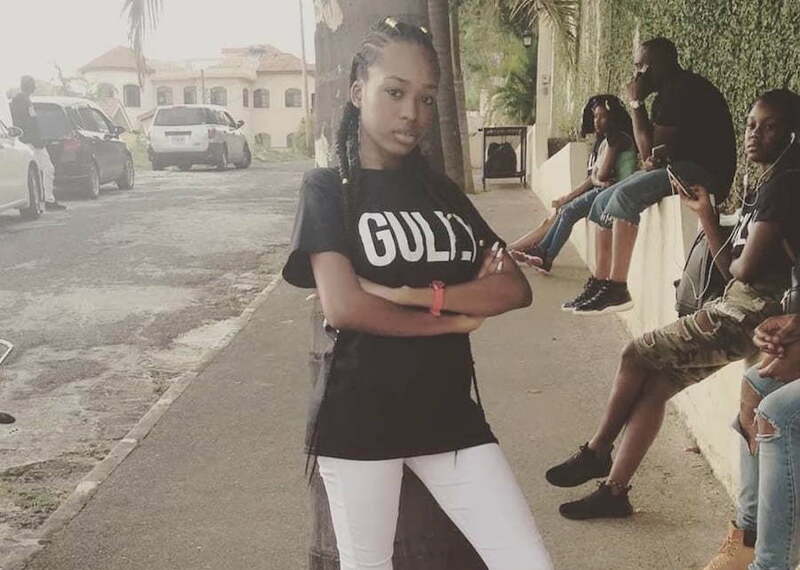 Mavado is one of the most successful artists in dancehall of all-time and now his daughter, who goes by the stage name Sky Diamond, is stepping into the dancehall space. Her debut single “All Eyes On Me” is currently getting some airplay. The single was produced by J1 Production and Dre Swade Production. 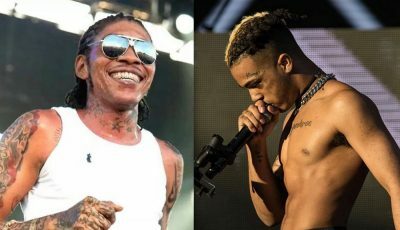 “Yo no see mi style them shot like mattic / and me lyrics them sharp like ratchet / Flow them sweet, addict / Diamond in the sky them stuck in a the attic,” she sings. Sky Diamond also has a second single floating around the net titled “How Yuh Do It.” Sources told Urban Islandz that she is taking her music career very serious and is currently working on her demo with some local producers. Mavado has released a handful of new singles since the start of the year and has been dominating the airwaves. You can look out for singles like “Enemies,” “Slap It Up,” “Dress To Impress” and “Sanctify” with Sean Paul. Listen to Sky Diamond single “All Eyes On Me” below.